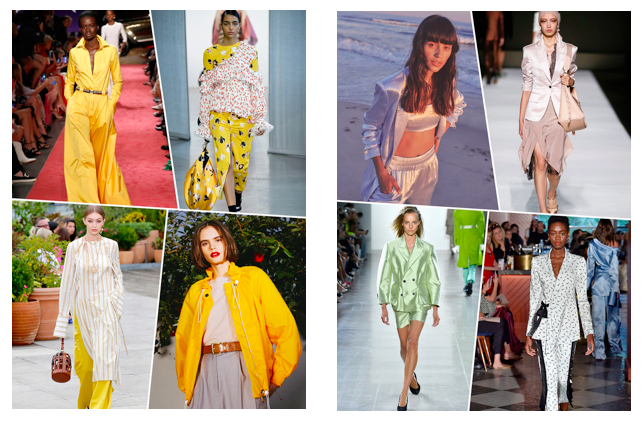 September saw fashion week events across the world bring us the 2019 trends for spring and we honestly can’t wait to fill our wardrobe with yellow, raincoats, satin suits, crochet, colour blocking and sheer. I know, I know, summer has barely ended and we’re already thinking about the warmer weather returning. But, before we get to spring’s 2019 trends let’s look at the amazing AW18 street style our favourite fashionistas were wearing. 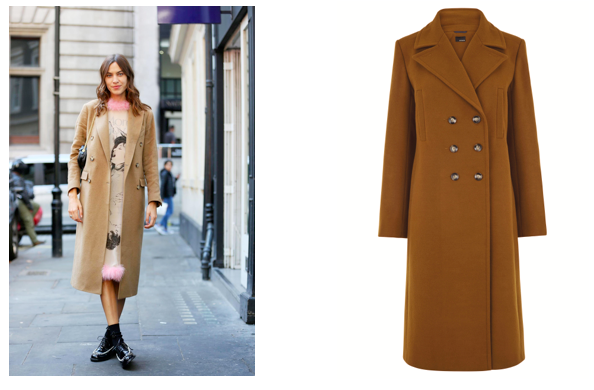 Alexa Chung looked amazing attending London Fashion Week in a midi dress and woollen camel coat. Get your matching coat from Golden Square’s Oasis store for just £98.00. illie Macintosh went to the wild side for fashion week this year! Join the animal print frenzy and pick up this day-to-night jumpsuit from New Look from £24.99. Hailey Baldwin is all about the checks for AW18 and Golden Square has plenty of options for you to join the trend this season. If you’re on a budget, check out this Primark Navy Blazer for just £19.00. Stop by Warrington’s Golden Square to kit out your wardrobe with these autumn/winter must-haves. 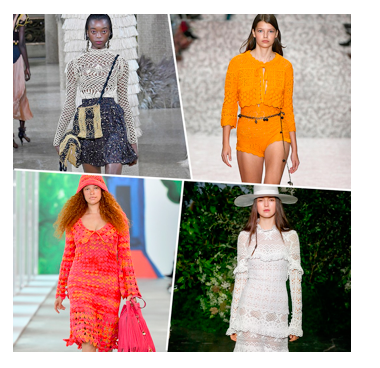 Don’t forget to keep an eye out for fashion week’s trends coming up next year too! We can’t wait!